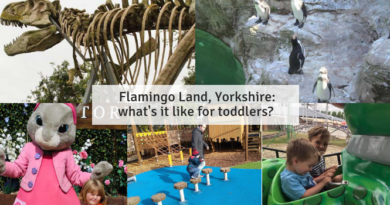 Are you wondering what can you do for a whole day in Sheffield with a toddler? Lots of things! 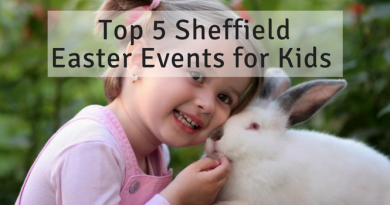 Sheffield has lots of options for toddler days out and is a very family-friendly city. Here are 5 of the best days out hand-picked and enjoyed by us! 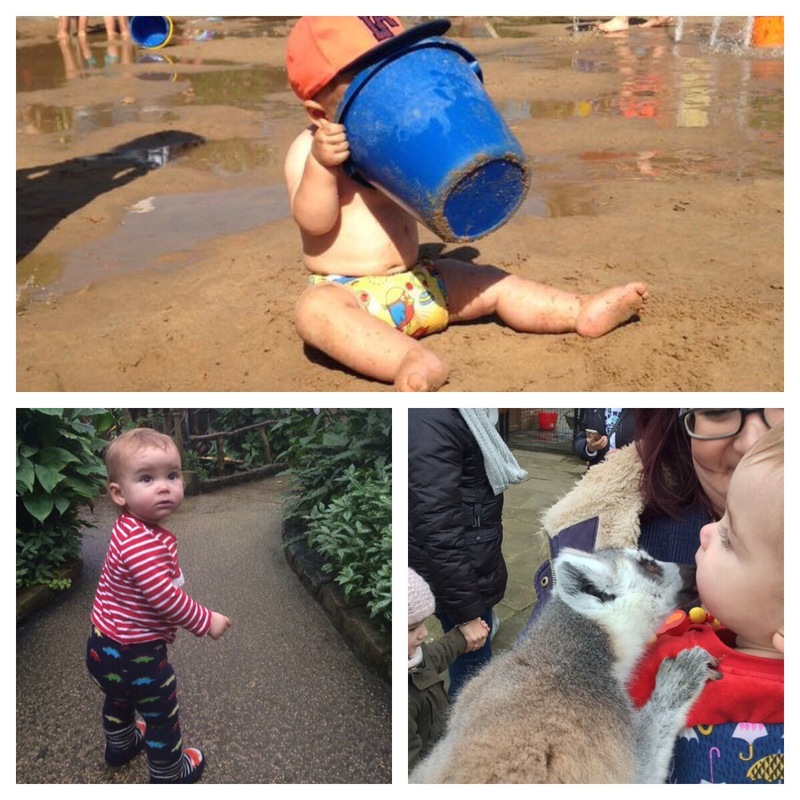 Heeley city farm is the perfect size for little legs to explore, it’s free to visit, there are friendly animals to feed, a garden where you can buy herbs and flowers, and the cafe is delicious which serves home made vegetarian and vegan dishes. When my son started walking, we went here often as it was just big enough for him to walk around most of it by himself. The main part of the farm is in quite a small space with the animals close together which works really well for toddlers to walk around without getting lost or overwhelmed. Now he is older, he manages to explore the whole farm, use the playground, feed the animals and wander around the garden, with a bite of lunch, too. There’s a good variety of friendly animals, helpful staff and the cafe has a basket of toys and books to use which is a life saver. In addition, the cafe has kids meals, a ride on tractor and high chairs. There’s indoor and outdoor seating for whatever the weather. I recommend getting some animal food to make the most of it and a cafe visit is a must. 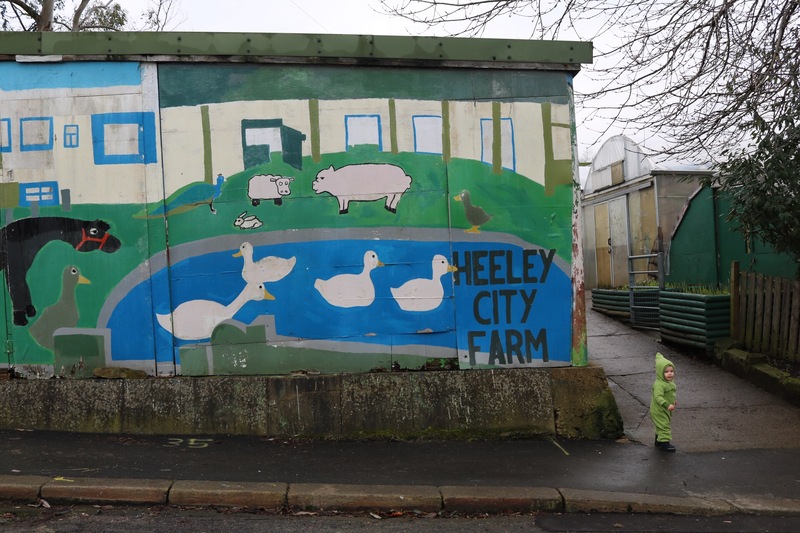 I have a blog post with videos and photos of Heeley City Farm here. Once you are done at the farm you can make the day last longer by heading across the road to Heeley people’s park for playgrounds, pedestrianised areas to stroll, or let littles crawl around, and don’t miss the big boulder (which my son loves to feel and watch his dad climb!). In the park are swings, tree stumps to climb, two climbing frames one with a curly slide, climbing net and lots of space. We easily spend hours here. If this isn’t enough, head up to Chesterfield road and stop at Heeley retail park for a Costa Coffee then see the animals in pets at home. Or the indoor play centre Play Arena is just around the corner. There is lots to do in the city centre for toddlers all year round! 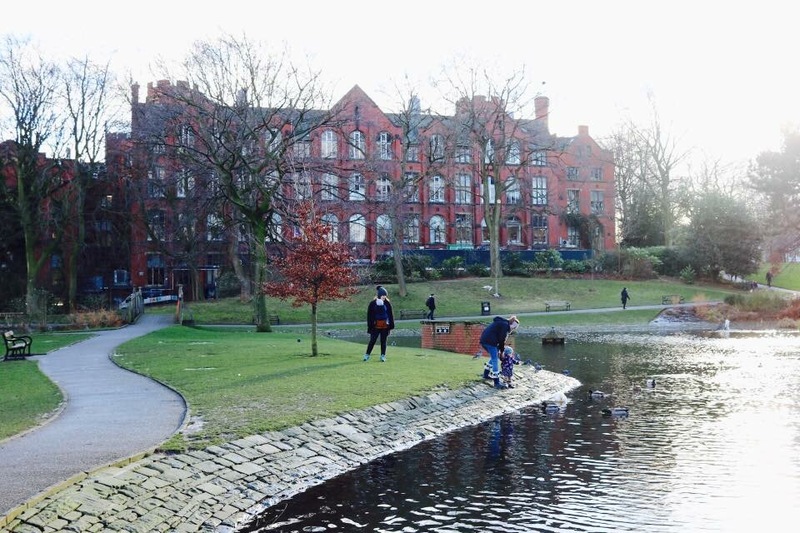 The Peace Gardens is a fantastic option for playing in the fountains, picnic spot and running around right in the city centre next to the town hall. 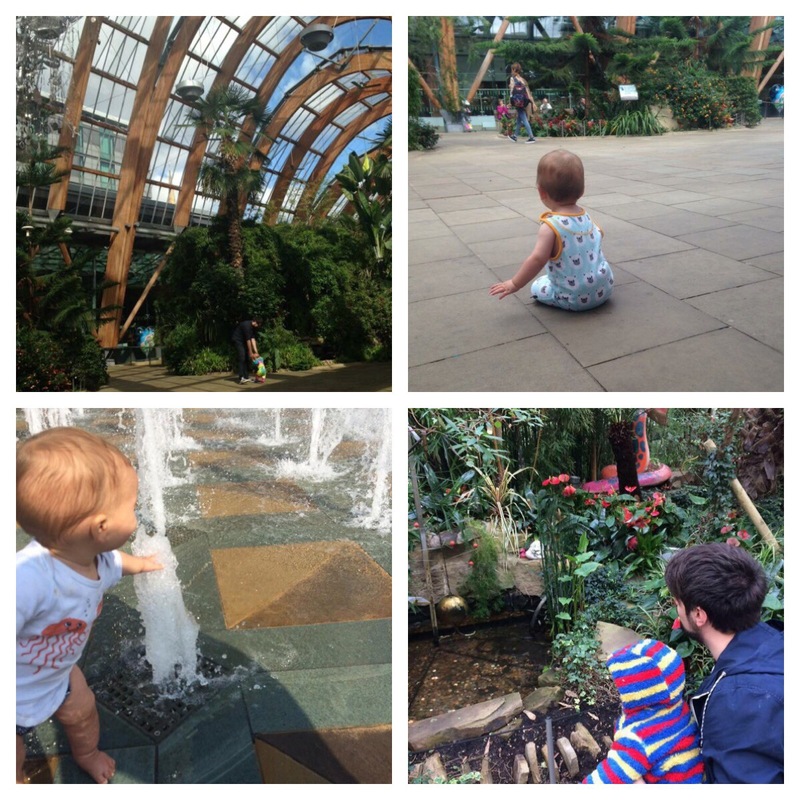 Here you’ll find lots of space for little ones to burn energy, steel water balls to play in, water fountains and the Sheffield Winter Garden. Head to the Winter Gardens, wander around and look at all the exotic flowers and plants. Don’t forget the elephants! This is all indoors and one of my favourite places to go, whatever the weather. I recommend a fair trade coffee and panini at Zooby’s. There are benches around the Winter Gardens which make a lovely picnic spot with kids. 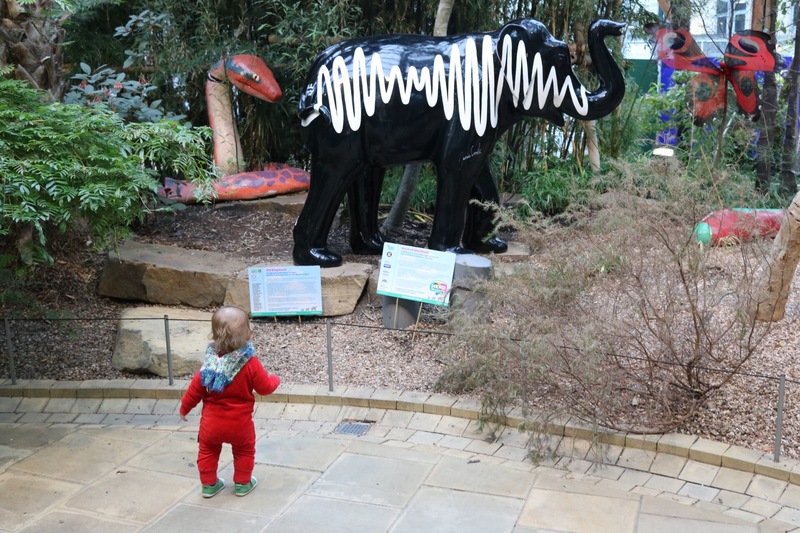 Next to the Winter Garden, explore the Millennium Galleries and don’t miss the metalwork collection room which has a chest of pots and pans for kids to play with at the back. Across the road is the Sheffield Central Children’s Library which is worth a visit. 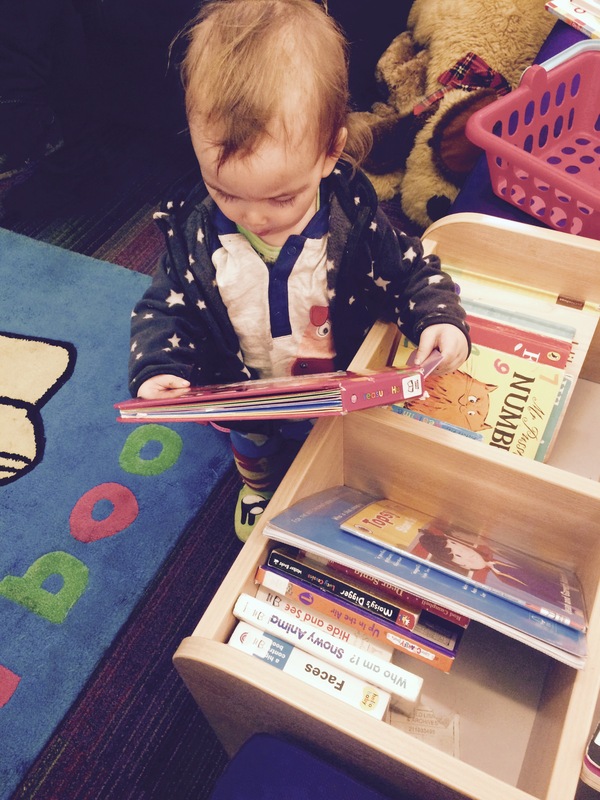 There’s lots of toys in addition to a good selection of books to read and comfy seating areas for parents. It’s worth a look upstairs in Graves Art Gallery, if open, which has some interesting pieces for children to look at and some interactive displays, plus lots of space to run around and a cafe. All of these are within minutes of each other, easy to find and in the city centre. Locate the best baby change facilities. I like the Millennium Galleries, Sheffield Central Children’s library, John Lewis, M&S, Starbucks and Virgin Lounge. Open a (free) bank account with Virgin. 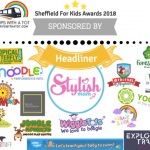 Once you have an account open you have access to Virgin Lounges which are a fantastic free resource for families in Sheffield. Virgin Lounge’s have complimentary hot and cold drinks for customers, biscuits, good changing facilities, phone charging, free wifi, children’s play area and toys, games consoles, bowling, board games, banking facilities and more. It is really worth opening an account to access the lounges as they make a great, reliable option for somewhere to go for nice baby change facilities, meeting up with friends and family, or somewhere cosy and free to recharge. Try some yummy food in one of the many family-friendly restaurants. Sheffield City Centre has lots of family-friendly restaurants. Leopold Square is home to a variety of places to eat like Wagamama, Zizzi and Strada, all had kids menus and high chairs. Around Tudor Square area you will find Starbucks, Crucible Theatre cafe, Winter Gardens, Cosmo (world buffet), Pizza Express, Cafe Nero, Browns, Bill’s and more. Find some hidden gems. There is a small garden opposite John Lewis in Barkers Pool which is quite unnoticed. It’s a small green space to have a picnic or let little one’s run around, plus a few animal sculptures. Atkinson’s restaurant in the department store has a little play area in the corner with books, toys and puzzles. Waterstones book shop in Orchard Square has a nice little children’s area with books, colouring, a small climbing frame and slide, plus upstairs in the cafe is a box of toys and books to keep them entertained, free wifi and free babycinos. Enjoy outside space. 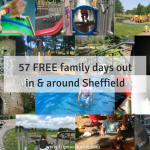 Sheffield is one of the greenest cities in Europe and has so many fantastic parks and playgrounds, many of which are very close to the city centre. Check out Devonshire Green for a quick, green space good for picnics in the city centre and this playground just around the corner off Gell Street. 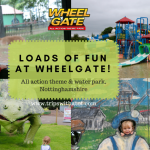 The city centre has great transport links so if in doubt, pop on a tram or bus to any of these fantastic parks and playgrounds, or explore the Peak District! Convenient to reach by bus, foot or tram from the city, this museum is free to visit and fantastic for families. It has a family friendly cafe, a large picnic room upstairs, baby change, gift shop and regular activities/clubs such as Friday Under 5’s: Let’s Get Stuck In! The park outside is lovely for kids to explore, with small bridges, large duck pond and Crookes Valley Park just around the corner with another family friendly place to eat and good playground. 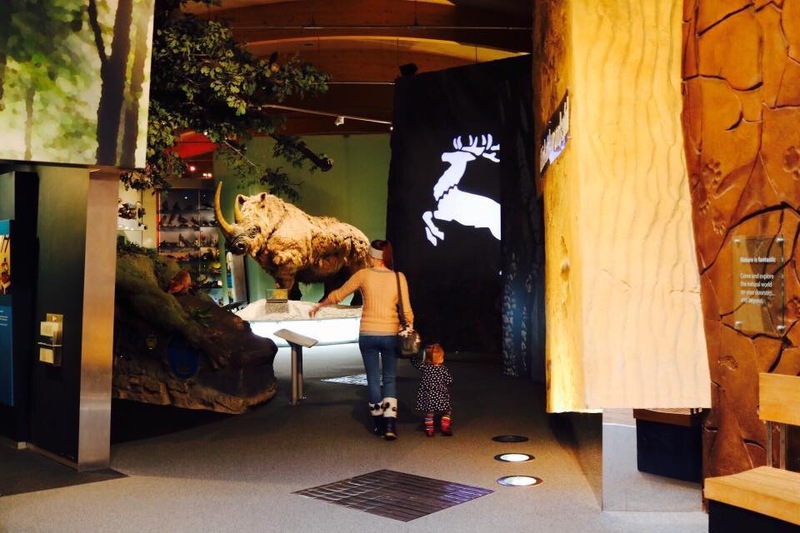 The galleries to explore inside Weston Park Museum has animals, Egyptian history, Sheffield life, interactive displays, things to touch and feel, books, and a busy calendar of temporary and special exhibitions. Don’t forget to check out the play area in the Egyptian room which has a pirate ship, have fun dressing up in the Arctic Room and get busy opening cupboards and drawers in the play kitchens. In December, the museum transforms one of the galleries into Santa’s Grotto, where families can meet santa himself and receive a gift for £6. 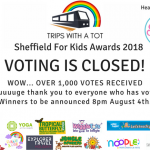 This is the best Sheffield family attraction and is brilliant to visit all year round. I can’t recommend it enough and advise you get an annual pass to make the most out of all the seasonal activities which are really worth it. The Halloween and Christmas events are included in standard admission and have fun activities, craft, themed characters, trailer rides, santa grotto and more. The park has lots of animals; farm, wildlife and exotic with a chance to meet the animals in their animal encounter sessions. The large tropical butterfly house is really fun and perfect in the cooler months with many exotic creatures to find and see. Two cafe’s are on-site which include a restaurant and a coffee house. For playing, there’s more than enough to do including a go-kart track, under 5’s play area with ride-ons, space hoppers and sand, adventure playground, sand and water play area (fantastic for summer) and a small play area next to it with Wendy house and Little Tike’s toys, indoor craft and activity centre, tractor rides… yep, the list could go on! Read my review and watch our video tour here. You can get there by public transport from Sheffield by catching the x5 bus to dinnington, get off by the cutler pub in Anston and walk 10 minutes down woodsetts road. Forge Dam is a lovely place to visit all year round, beautiful woodlands, paddling opportunities and one of the best park cafe’s in Sheffield. It’s a perfect haven to escape to which feels a million miles away from the city despite still being within Sheffield. The cafe and woodlands are the stars of the show, in my opinion.The cafe has really nice coffee, does good paninis, breakfasts and sandwiches (including vegetarian and vegan options), indoor and outdoor seating, cakes and snacks, ice creams and friendly staff. 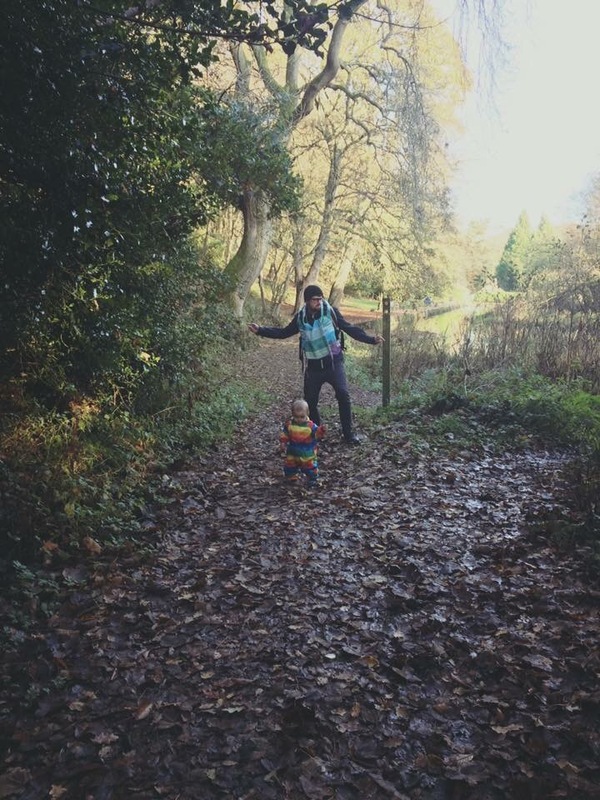 You can walk around the woods and explore, with many paddling opportunities so take wellies! See the ducks up at Forge Dam next to the cafe and the playground is really good for toddlers. Plus, there’s a rainbow picnic table! Throughout the park you’ll find rocky streams, bridges, water falls, wildlife, fungi, and lots of nature play opportunities. 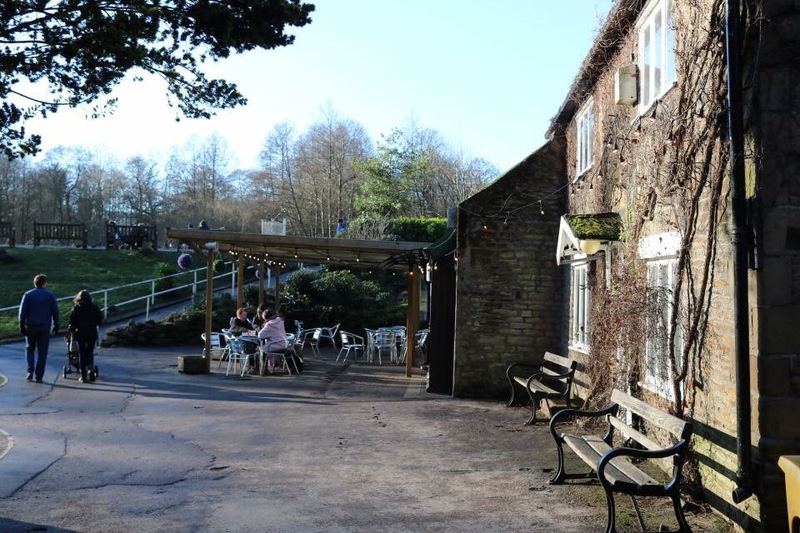 One of my favourite days out is to start with breakfast or lunch at Forge Dam cafe, go up and see the ducks, do the playground, then walk from forge dam through whitely woods all the way to Endcliffe park. I blogged about this walk and show directions of it here. There are cafes, ducks, toilets and playgrounds at both ends and it’s a really nice walk with lots of nature play for little ones. Another option is to walk up the porter brook to Mayfield Alpacas, a small zoo/farm with nice cafe, it takes around 1 hour and a half to walk there from Forge Dam Cafe. Forge Dam is easily accessed by bus, catch the 120 to fulwood and get off at fulwood shops, walk down brooklands avenue in a straight line; you will come to a pathway with horses on the left that leads into forge dam. You can see this route in the video I blogged here if you need help finding it. Have you been to any of these? I would love to know what you think! 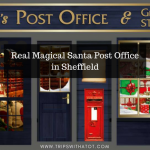 There are so many great things to do in Sheffield, this is only a selection of our favourites and by no means all that this is to see and do. 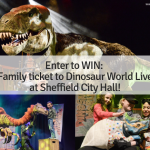 Please find out more by browsing these Sheffield Family Days Out published blog posts here. 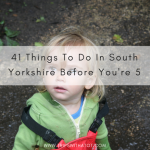 Read this guide on 50 things to do in Sheffield for kids before you go to find lots more days out and recommendations and don’t forget to follow me on Facebook for daily advice, top tips and family friendly Sheffield blogs. These all look like fantastic places to visit and spend time, toddler or adult alike! I would enjoy spending time with nature and the animals in these places myself. The tropical butterfly house sounds exciting as does the park museum. 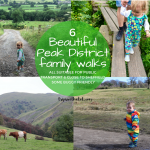 These are some great ideas for days out! Some great ideas here, I really need to look into places like this locally! Oh wow, there seems to be a lot of things that one can do with a toddler in toll.